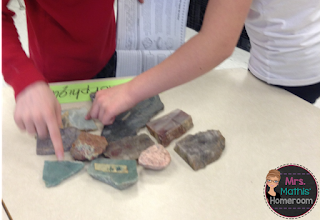 We just finished our rock and minerals unit in science. One of the best activities we did was this Starburst Rock Cycle. 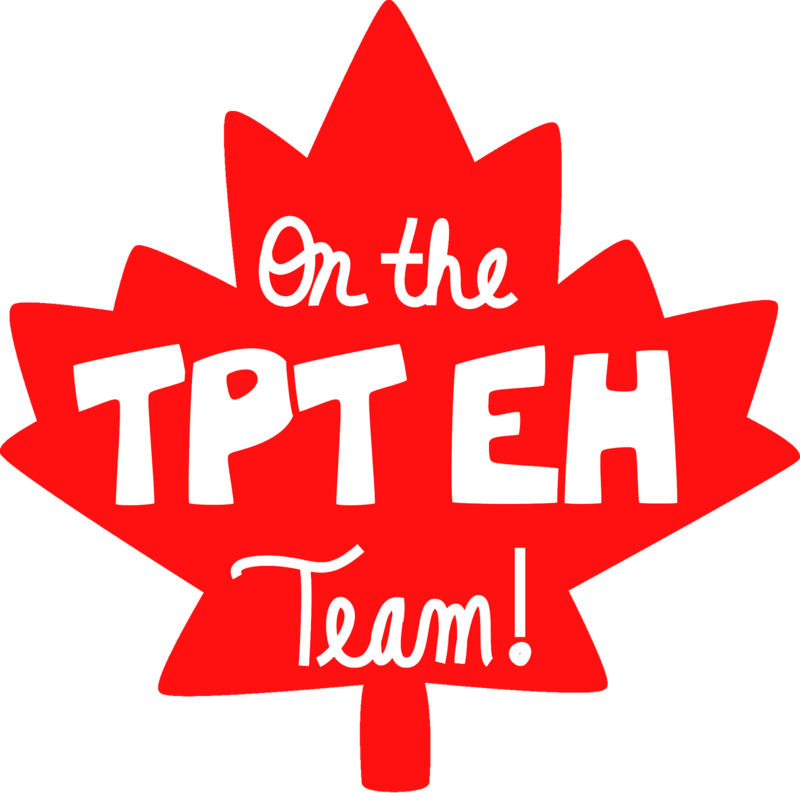 I can't take credit for it and if you know who came up with the idea, please let me know so that I can thank them! My kids absolutely loved this lesson and can really identify the different types of rocks now! 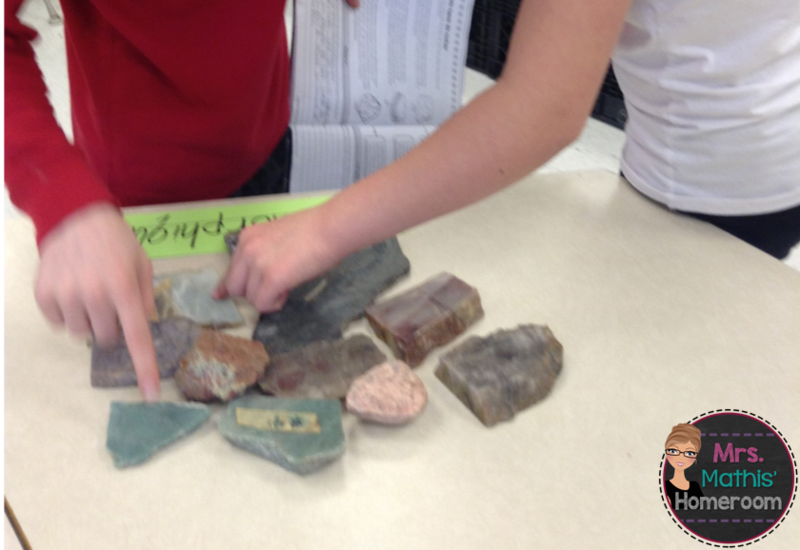 We started off our unit with three different centres to classify the three types of rocks; igneous, sedimentary and metamorphic. Anything hands on is always a blast! Now, anything hands on that involves candy....well, that just makes me the best teacher ever! I was thrilled when I found this idea! I used Power Point to create a slide show with the different steps to this activity. 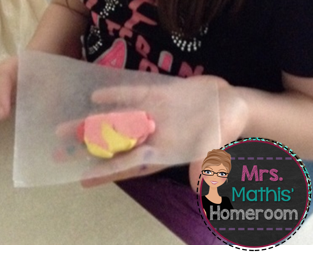 Prior to the lesson, I made the igneous rock myself, using three Starburst candies and a microwave. I didn't do this step with the kids because I didn't want them to burn themselves and getting 29 students to use 1 microwave was just not possible. The first rock we made was the sedimentary rock. 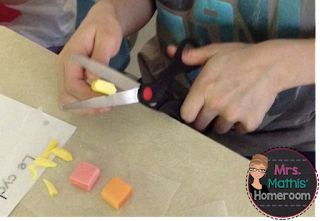 The kids cut up their three Starburst candies with scissors. Some made tiny pieces, others were happy with just cutting them into quarters. Then, we pressed the "sediments" together to make a sedimentary rock. 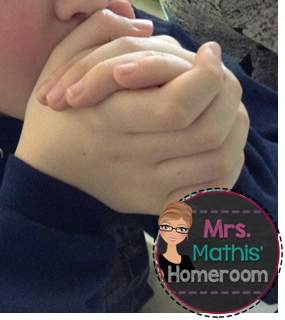 We then warmed up our "rocks" in our hands and by blowing on them. It didn't take long for the candy to get warm! We folded it a few times and we had "metamorphic" rocks! The kids made the connection between the three types of rocks and how they're created. What an awesome lesson that was! Everyone, every single one of my 29 (yes, 29!!) students was completely engaged for the entire lesson! Challenge accepted, I need to teach more lessons like this! 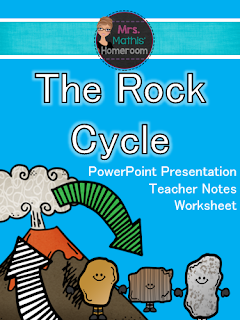 Here is the lesson plan, PowerPoint presentation and worksheet that I created for my students! It's also available in French! 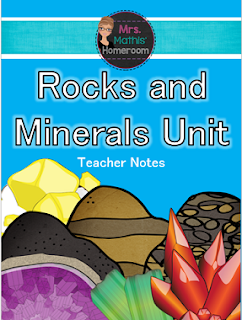 The entire Rocks and Minerals unit is now available! 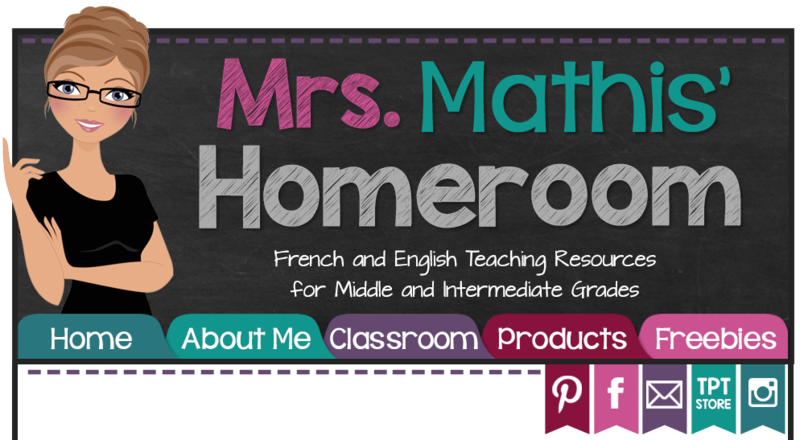 Check it out for more fun, hands-on activities and lessons, plus 3 assessment tasks with rubrics! 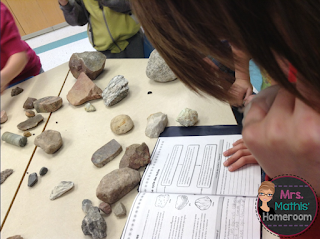 We are studying rocks this week! I am super excited to use this lesson for our lab! did you find that the kids' hands got very sticky during this lesson? I want to do this next week during an evaluation and just want to make sure I am prepared for anything! It depends on how warm it is in the room and how warm their hands are. Some kids hated the feeling and had to wash their hands right away, others didn't care very much and were ok with using baby wipes instead. Good luck! 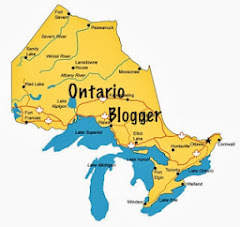 I would love to use this post in a round up I am publishing on April 18th. Please let me know if that is acceptable. Do you have the whole unit in French too? Do have this file in a pdf form? 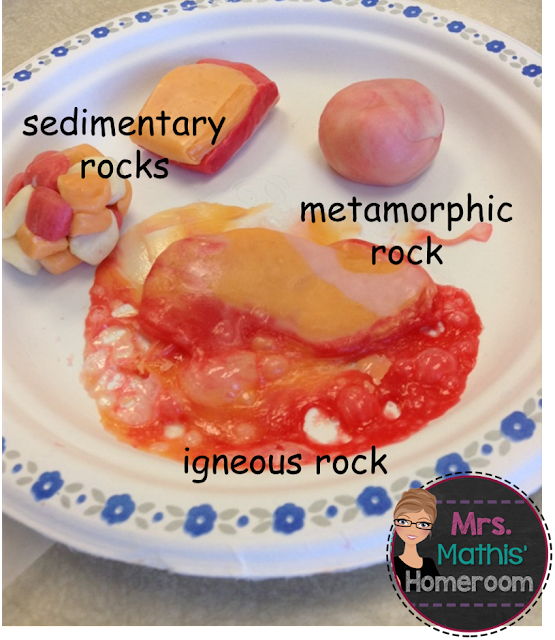 I want to use this lesson tomorrow but I am not sure how to make the igneous rock. Did you stack the starburst on top of each other or side by side. Also, what did you put them on? I just did a round on a dinner plate and mine turned into candy brittle and look nothing like yours. How long did you microwave it for?